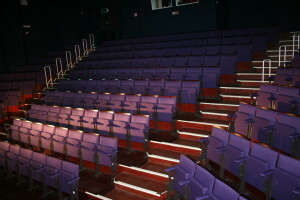 Would you like to be involved with your local theatre? Are you interested in supporting the theatre or would like to be involved? We have lots of ways that you can participate at the theatre and would love for you to be involved. Please use the drop down menu above or click below for more information. 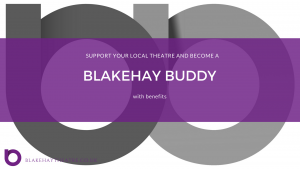 Blakehay Buddy Scheme – Why not become one of our Buddies for an annual fee, and get to find out what is happening at the theatre and have your name inscribed into our board in the foyer of the theatre? Volunteer – There are a Volunteer opportunities at the theatre and we would love for you to join our team! Art Exhibitions – Are you a budding artist and would like to display your art? 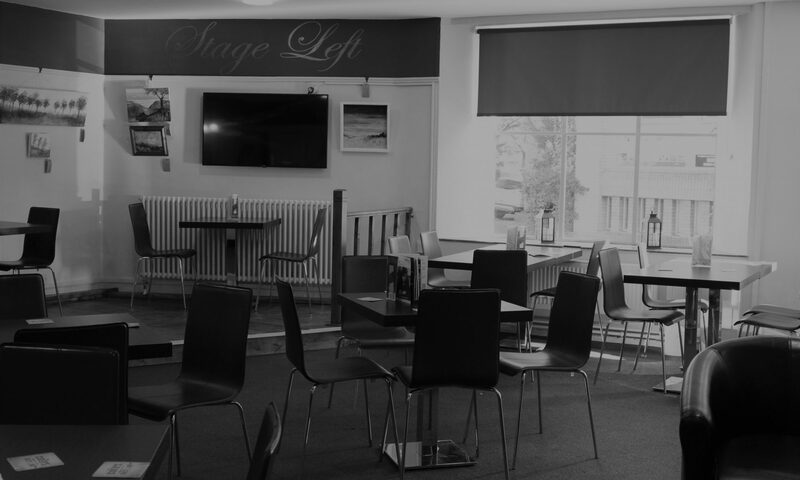 We hold monthly exhibitions in our Theatre Bar! Community Classes– The theatre runs weekly classes and courses and are always adding new classes and workshops for you to be involved in. 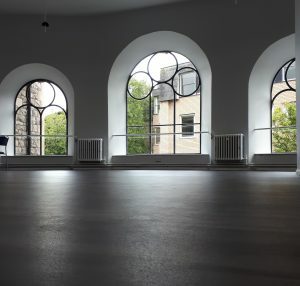 We also have practitioners who hire our studio spaces with their own classes that they hold at the theatre, so we would love to see you.